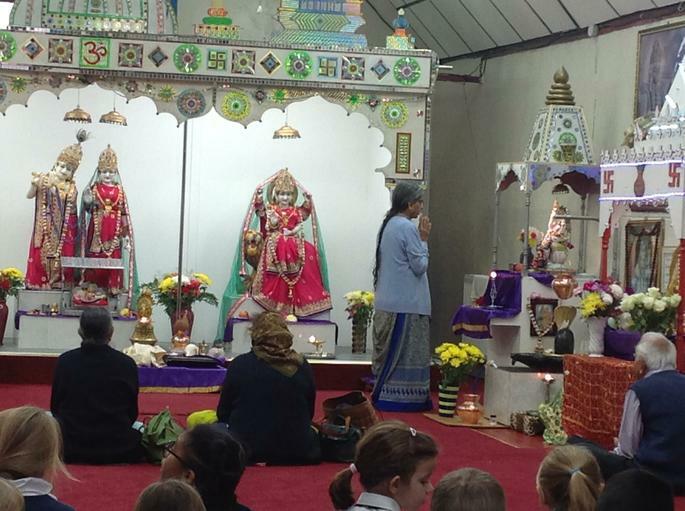 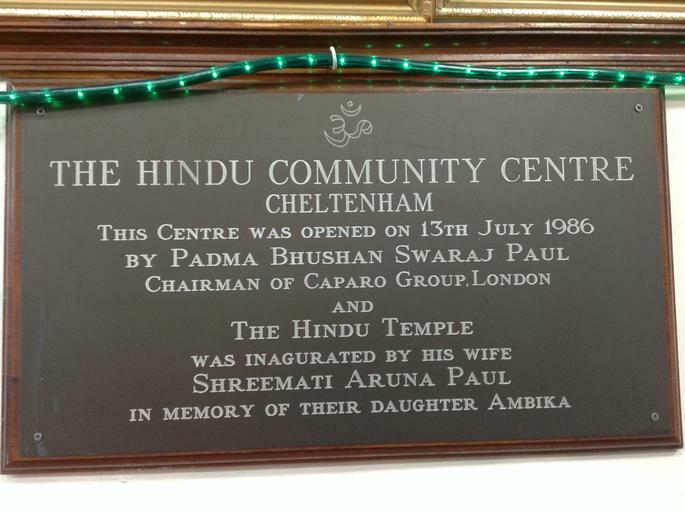 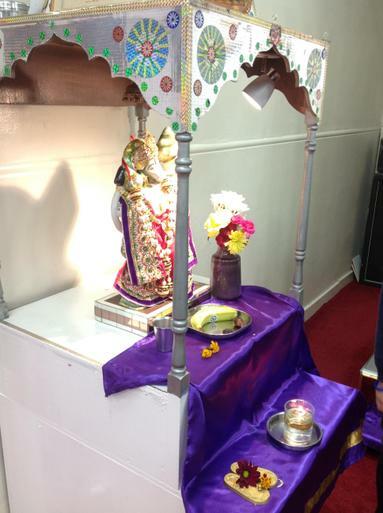 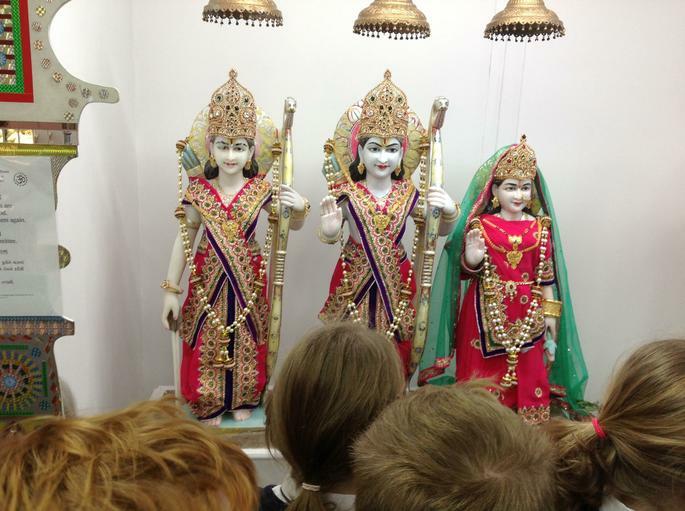 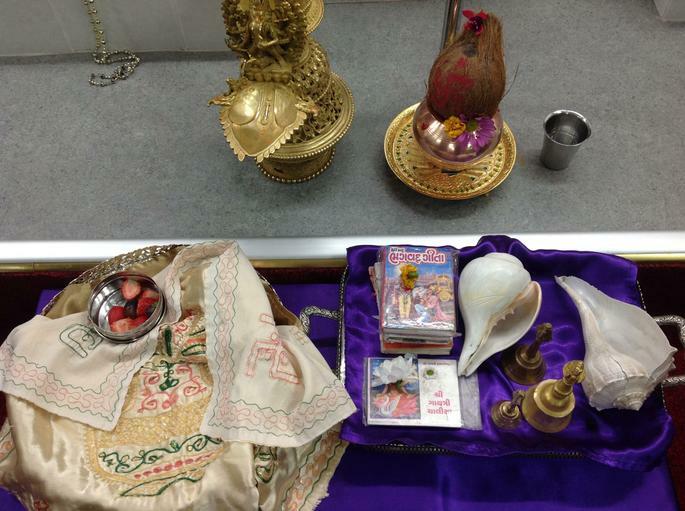 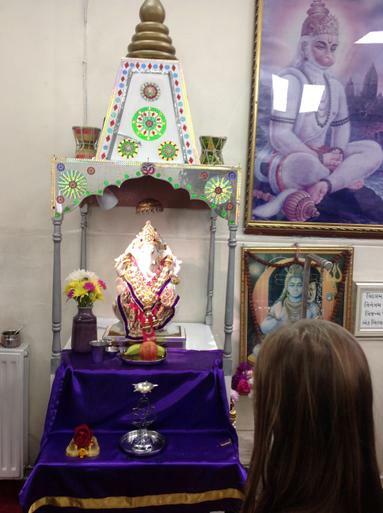 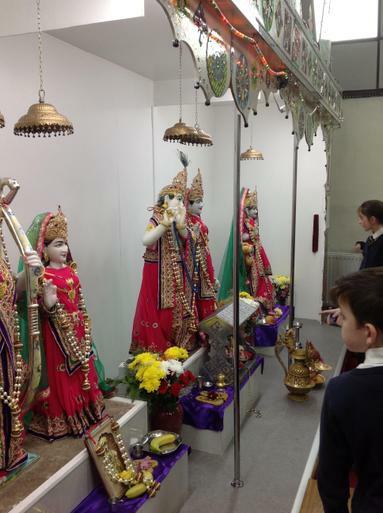 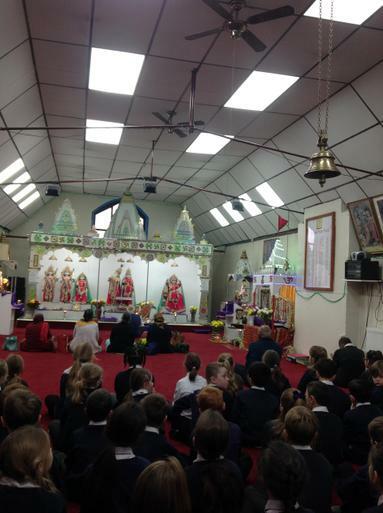 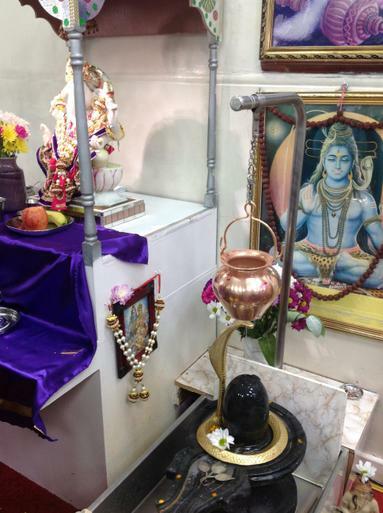 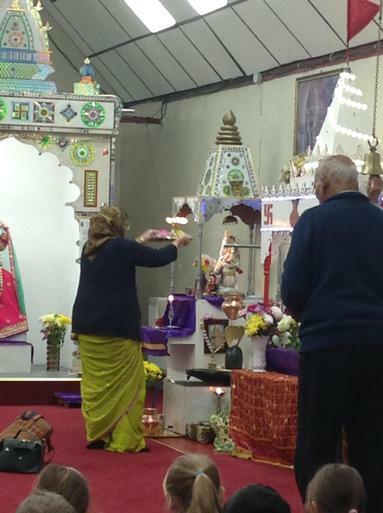 This week our year 4's had a wonderful morning attending the Hindu Community Centre in Cheltenham. 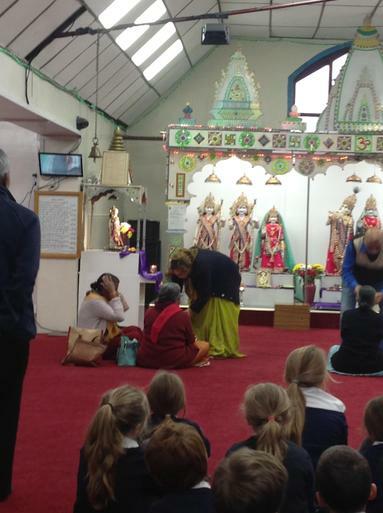 They met with staff at the community centre and were able to watch them dance, sing and pray. 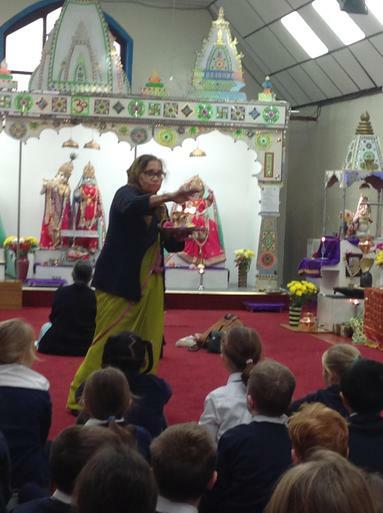 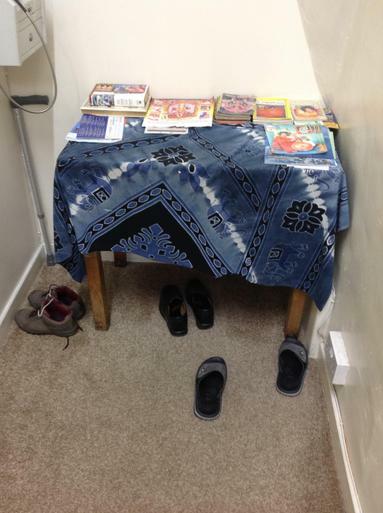 This is a fantastic opportunity for the children to experience a different religion and to see the daily rituals of another faith.